We always recommend that you meet the solicitor before you hire them; if possible. Q. I am about to purchase a property and the estate agent is very insistent that I use a particular solicitor. Is this O.K? After dealing with so many cases throughout the Costa Blanca and in Spain, please find below different reasons to help you to choose your lawyer. - Ask other people that have purchased a property in the area and are happy with the way that their case was dealt with (learn from others experiences). - Ask the British Consulate in Alicante to let you have their list of English speaking solicitors. 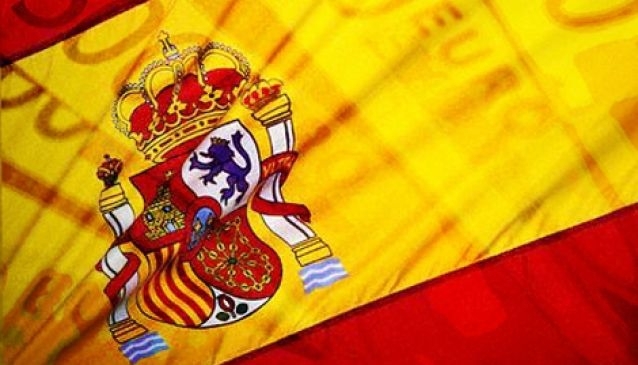 - If you have already opened a bank account in Spain, ask your bank manager for a recommendation. - Choose a solicitor registered at the Law Society. - Make sure you are indeed dealing with a solicitor and not a translator who is offering legal advice for which he or she will not be qualified. - You need to see the word “Abogado” under their name, and their Law Society number needs to be available. - You can make sure a person is a solicitor by visiting the “Consejo General de la Abogacia” at www.abogacia.es . This is the governing body of Solicitors in Spain (Law Society) and you can fill in the name of the person and it will indicate if he or she is a solicitor or not. - We always recommend that you meet the solicitor before you hire them; if possible. - Make sure the solicitor will be the right person not just for dealing with your conveyancing, but also your future needs regarding wills, fiscal representation, inheritance, tax planning or litigation; Litigation lawyers should know best all of the ins and outs of contracts due to their experience through the Courts when problems arise. - Check if they cover all of your legal needs while living in Spain and if they are independent lawyers. - A good solicitor will always request on an off-plan property purchase the compulsory bank guarantees which will protect your money in case the developer causes a breach of contract or even falls into bankruptcy. Some builders or agents will inform you that it is not necessary but the law 57/1968 confirms it is compulsory and we do not recommend the purchase of an off-plan property without the bank guarantees. - To depend only on the recommendation of the estate agent or builder. This is not a good idea because good solicitors often have to say no to a purchase and this could be more difficult for a solicitor who is very dependent on the referrals of a particular agent. 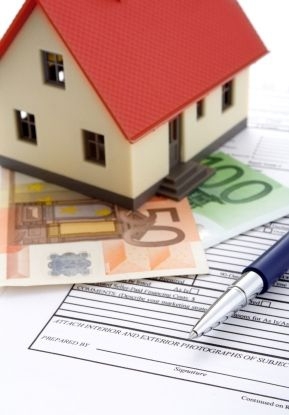 An estate agent and a buyer’s solicitor might have a clear conflict of interest. This is particularly important in times of crisis as more than ever agents need to make the sale and some solicitors need the referrals. Some solicitors even pay for these referrals. - Do dedicate time and effort to this important decision. Not all solicitors offer the same service.